QuarkXPress is a creator of premier digital design software designed to help professionals. 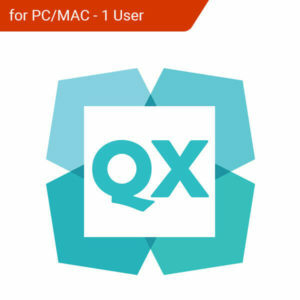 With Quark, have the power to make your vision come to life without any restrictions. 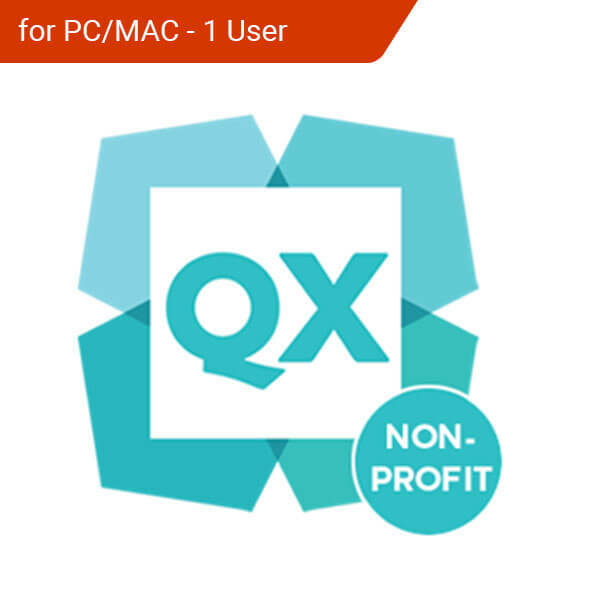 Quark Software promises graphic design and multi-media professionals perpetual access to their projects and the tools they need to keep doing their work. The fact that QuarkXPress software can be bought as a single download license means that graphic designers and digital artists don’t have to be trapped in a subscription model. 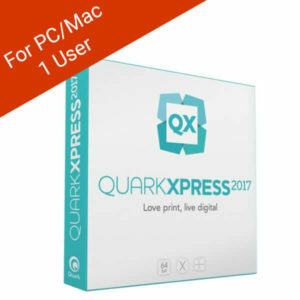 Download your copy of QuarkXPress software at the Softvire Australia online store at the best prices. With Quark, express yourself with software you only need to download once.